WHAT IT TASTES LIKE: Buttery, rich, lactic, salty, nutty and spicy with a smooth texture. 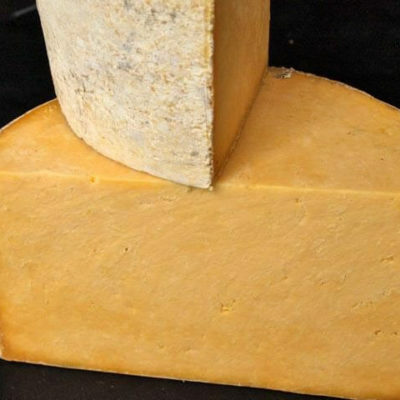 WHERE IT COMES FROM: Made by Joe Schneider and Randolph Hodgson, at Collingthwaite Farm on the northern tip of Sherwood Forest in Nottinghamshire, this is how Stilton would have been made many years ago. 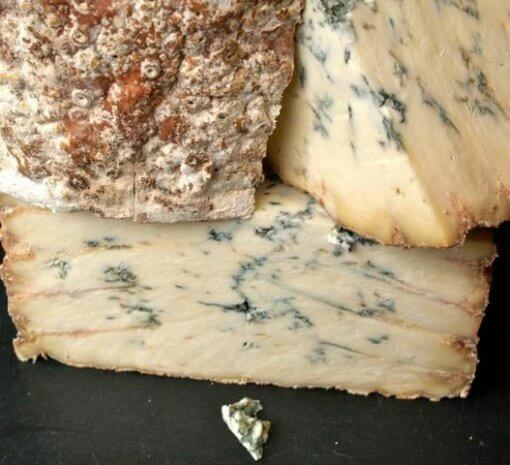 Stilton nowadays has to be made with pasteurised milk, while Stichelton is made from raw milk pumped straight from the milking parlour to the vats. 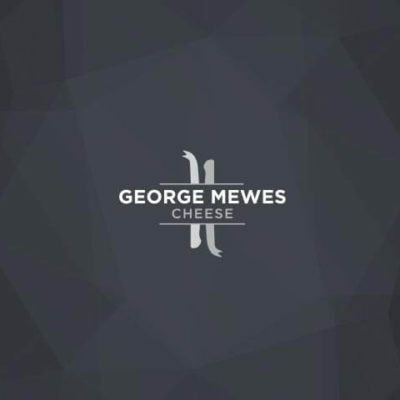 Matured for four months, this truly amazing cheese has a long lasting melt in the mouth flavour.